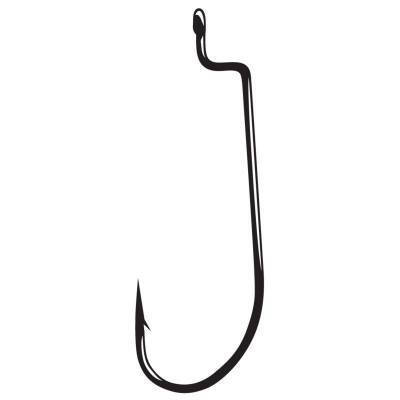 Gamakatsu Offset Shank Worm Hooks - 1/0 Loose Packs. 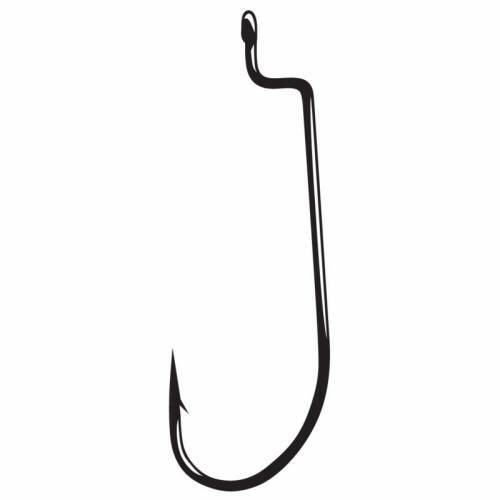 Standard offset shank worm hook with the O'Shaughnessey bend, perfect for soft plastic riggings. Black. Loose Pack of 6.